Focus is so important for results and planning ahead of time is the way to maintain that focus. Thanks for the reminder friend! Absolutely. I may not always know exactly what my entire plan is (the trials of going to a busy gym), but at the very least I’m always thinking about where I’m headed next. For me…25% posing in the mirror, 35% dancing and singing to music, and 40% lifting 🙂 Not at a public gym though, that would be embarrassing… in my dads basement gym! Well, techically, you’re still at least 75% productive. 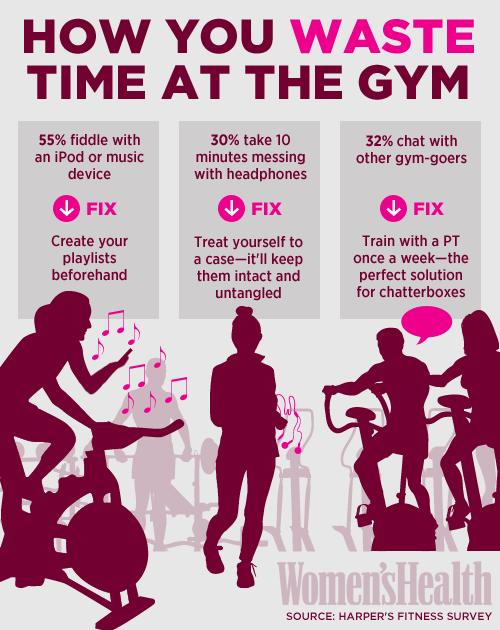 All that dancing and singing burns extra calories (so I tell my Spinning classes when I start rocking out). Reblogged this on Be Move Live.